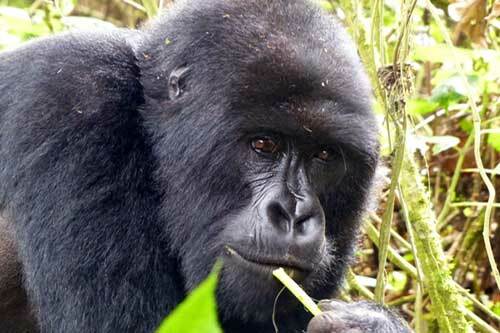 This is a short 1 day Rwanda gorilla tour. 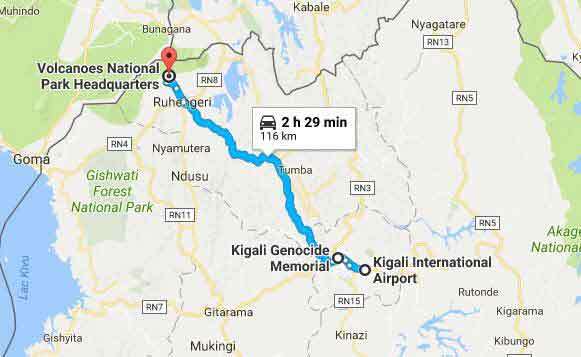 The tour will start in Kigali, "the capital of Rwanda" very early in the morning, heading to Volcanoes National Park, north-west of the country. The gorilla trekking safari gives you a unique opportunity to track the endangered mountain gorillas in their natural habitat in a shortest time possible. 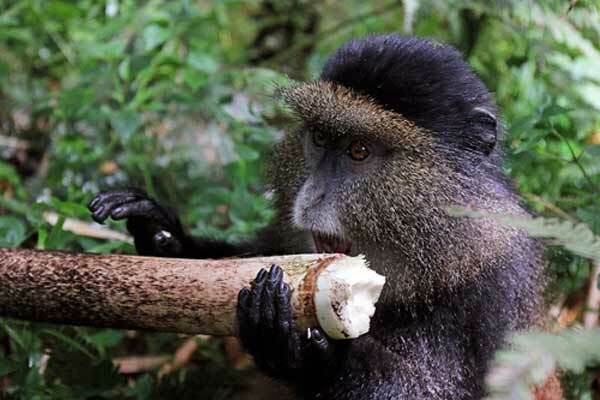 This tour is perfect if you are in Rwanda for a very limited time, but have time to spare for a Wildlife expedition. In Rwanda, gorillas are habituated in 10 groups which can be visited everyday with each group being visited by a maximum of 8 people. 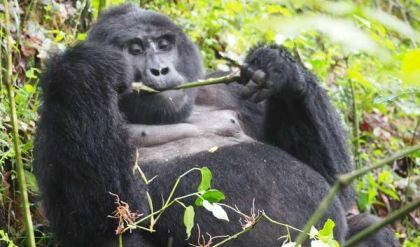 Book your 1 day Gorilla trekking Tour in Rwanda! Enquire about this tour Now! The safari will start and end in Kigali the capital of Rwanda. Our driver will pick you from your Hotel or Lodge(after having breakfast or with packed breakfast) at 4:30 am to start on your 116km journey to Volcanoes National park. The journey to Volcanoes national park takes an average of 2-3 hours and on reaching the park offices, you will be briefed by park officers and then assigned to a gorilla group to track. You will then be led into the forest by a ranger guide to track the primates. Gorilla trek may take between 30 mins to 8 hours depending on the movements of the primates. However, upon locating the gorillas, you will then spend 1hr with them. Enjoy the unique adventure and you can take pictures(with no flash). After the 1hr which seems to be like minutes, then we trek back out of the forest and then transfer back to Kigali for your flight back.